According to the Rwanda New Times, a delegation of French investors will visit Rwanda early this month, with the aim to see investment opportunities in various sectors, including the aviation sector. "It's important that we continue encouraging policies that will attract more foreign investments into the country. This will benefit the business community and unemployed youth when the firms set up shop here," Umuraza said. She said the companies are interested in agro-processing, architecture, fabrication, IT and aviation sectors. Despite ups and downs in relations between France and Rwanda since the 1994 Genocide against Tutsi, France already made some investments in Aviation sector. 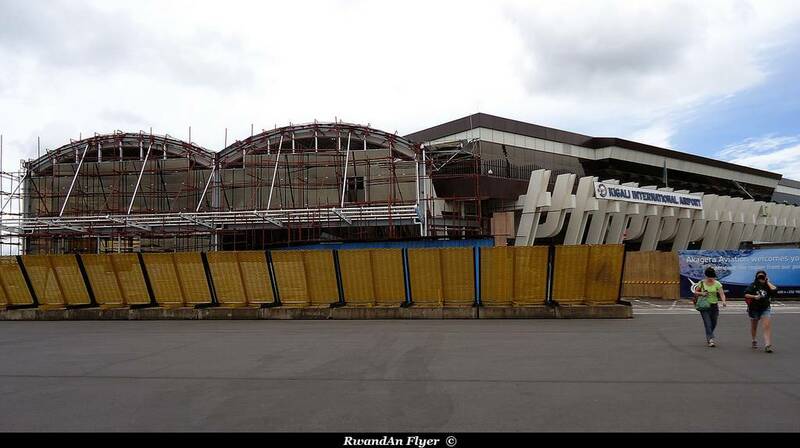 In 2002, France won a tender to upgrade facilities at Kigali Airport. Sofreavia has provided complete detailed design and tender documents for: navigation/communications equipment, control tower and meteorological equipment, power supply and airfield lighting, rescue/fire fighting facilities and civil engineering (runway, taxiway, apron and road resurfacing) (HERE). In 2013, Sofreavia (now Egis) won another tender for the future Bugesra Airport (see jobs vacancies July 2013).